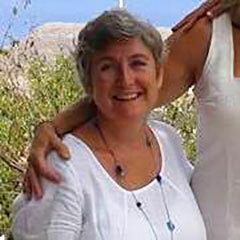 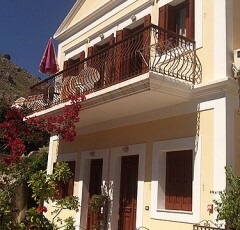 Avli House – The Symi Estate Agent. 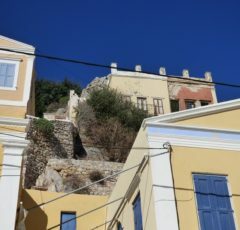 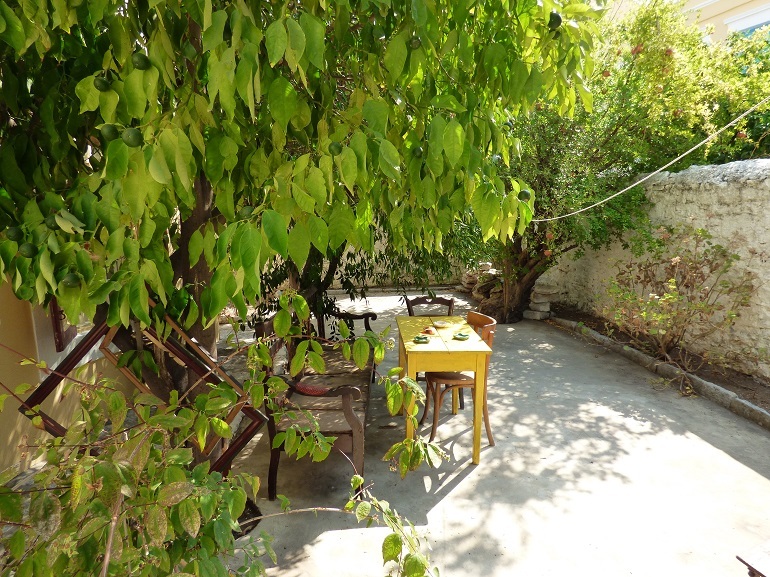 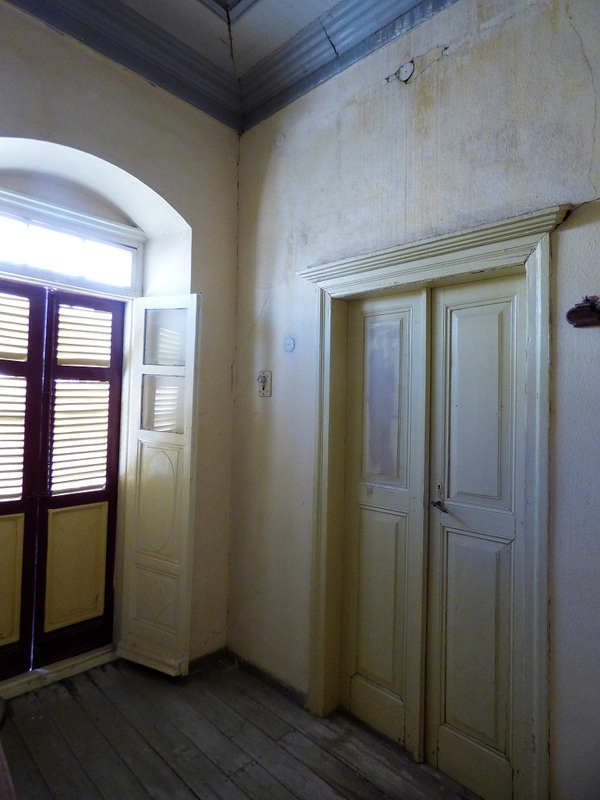 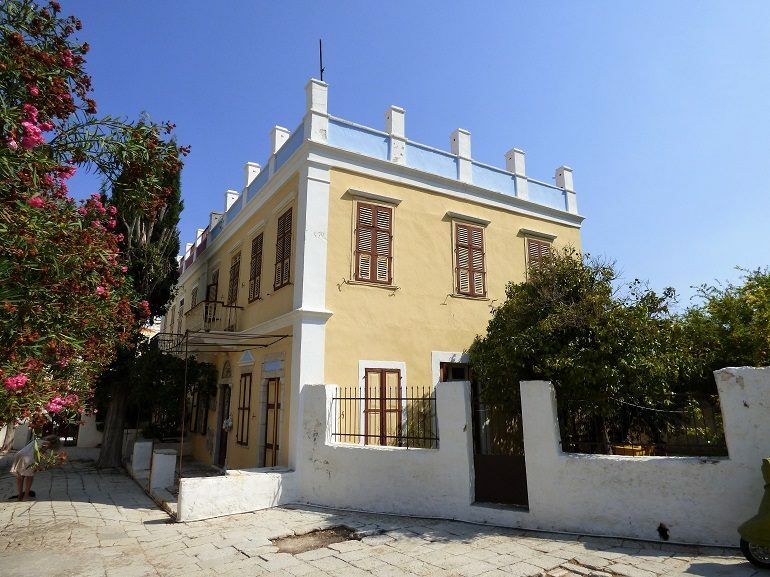 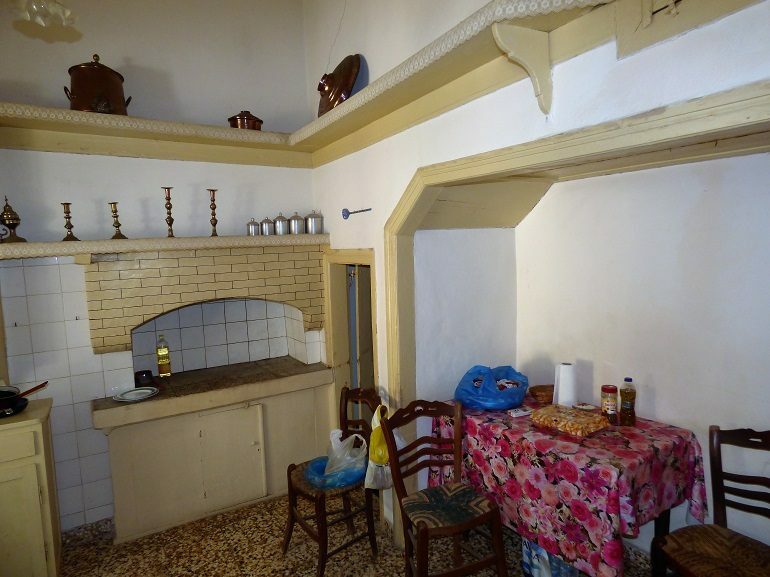 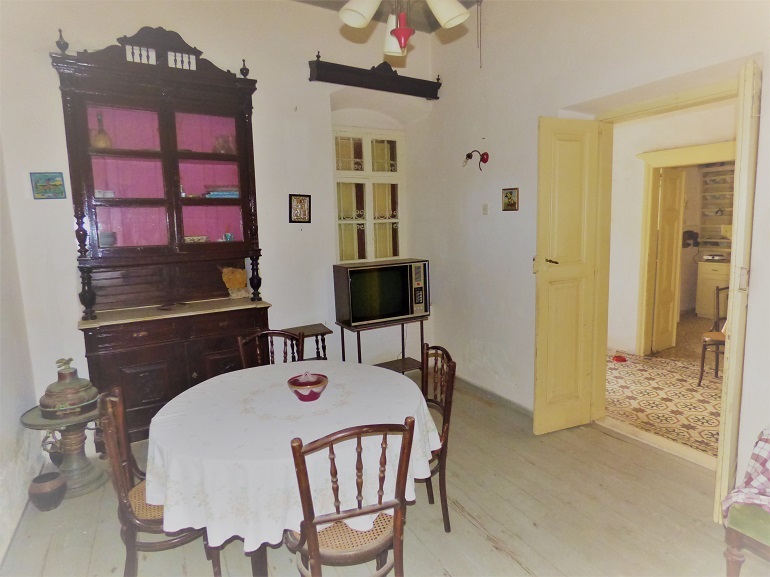 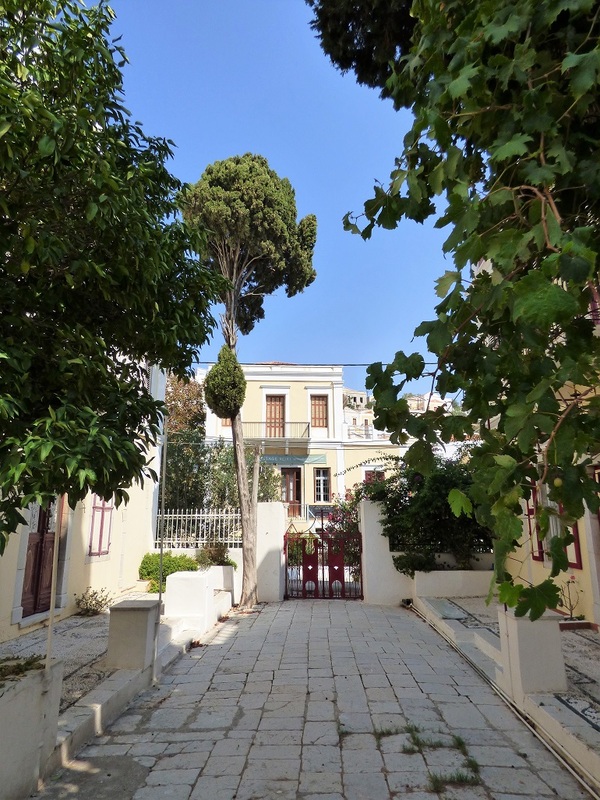 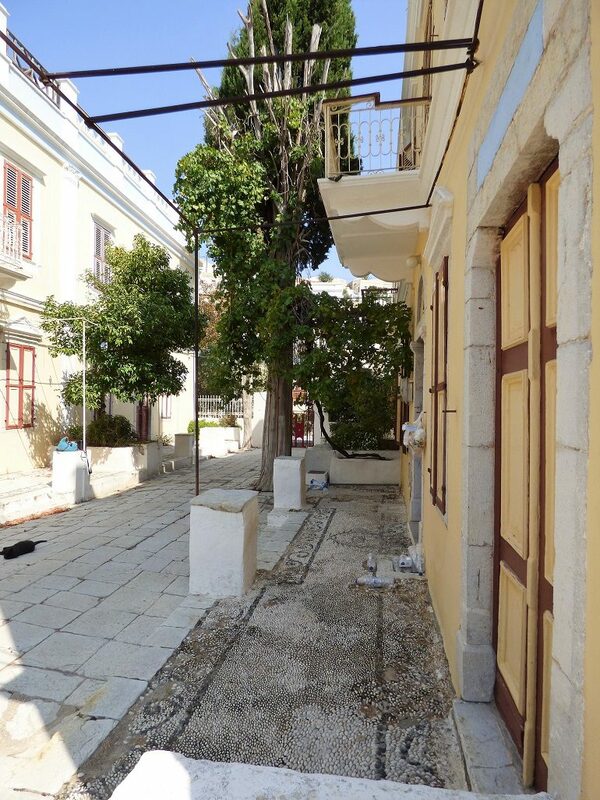 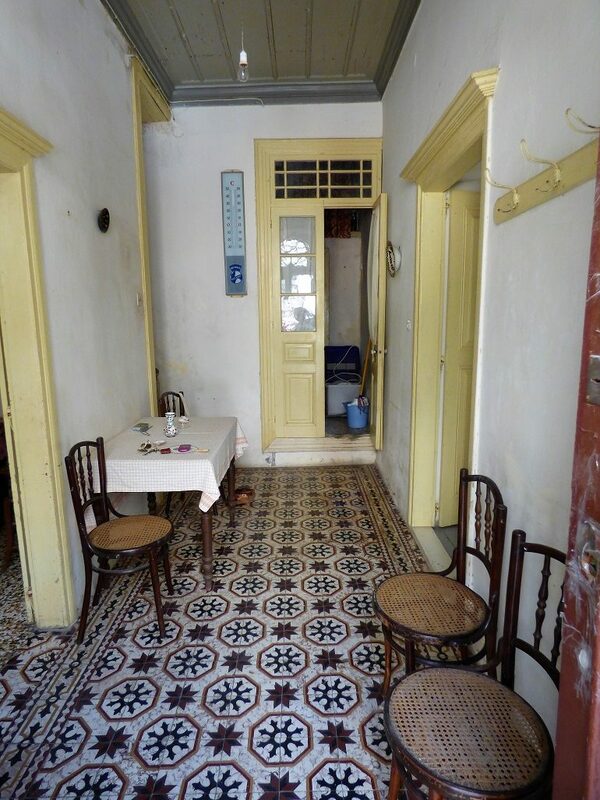 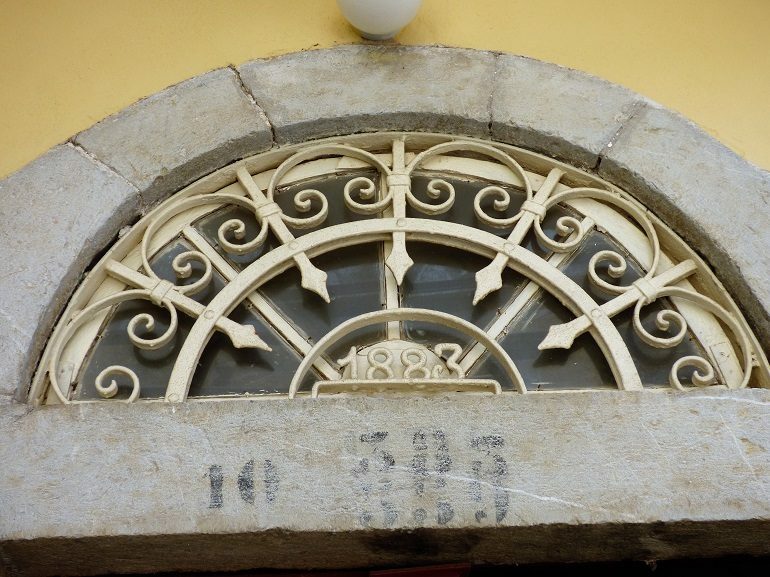 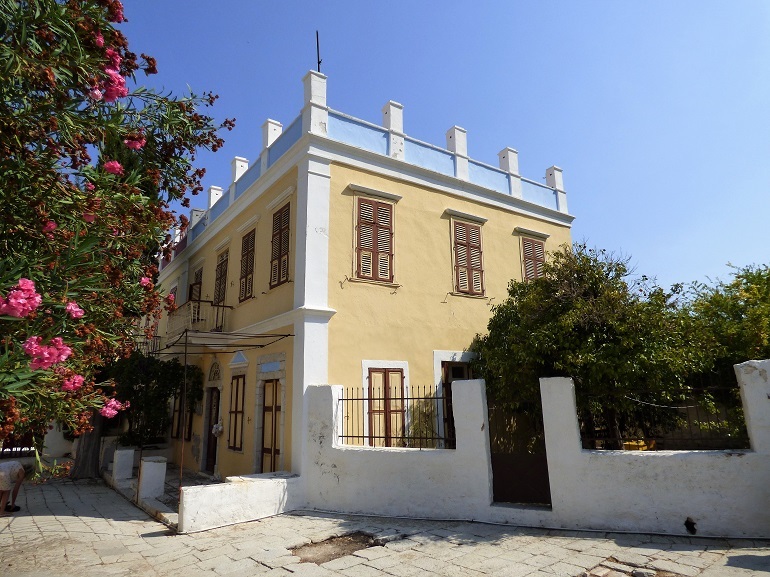 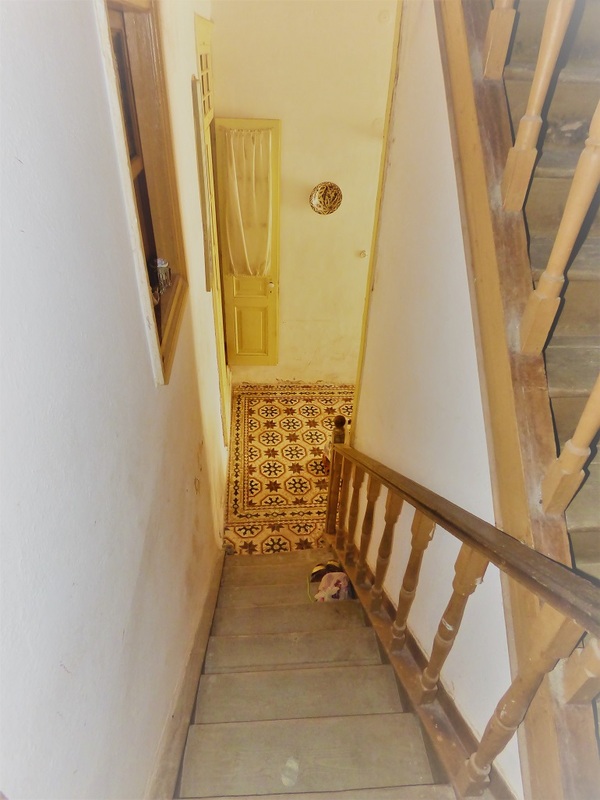 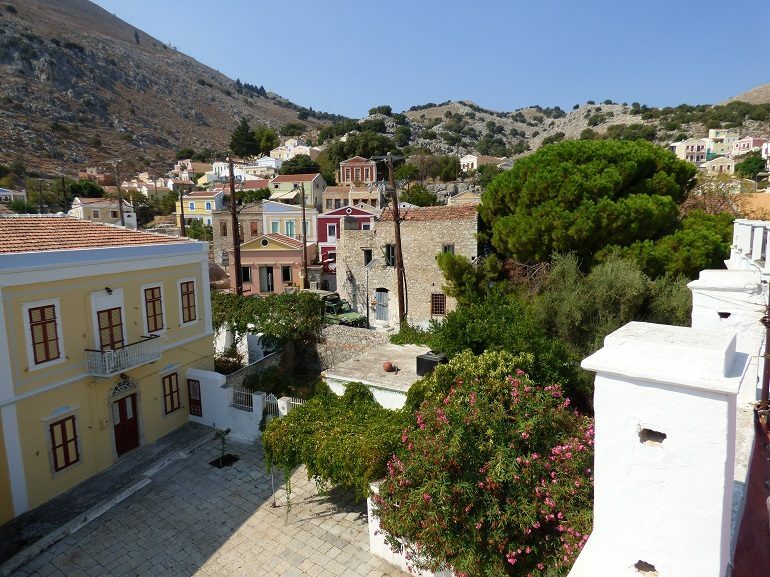 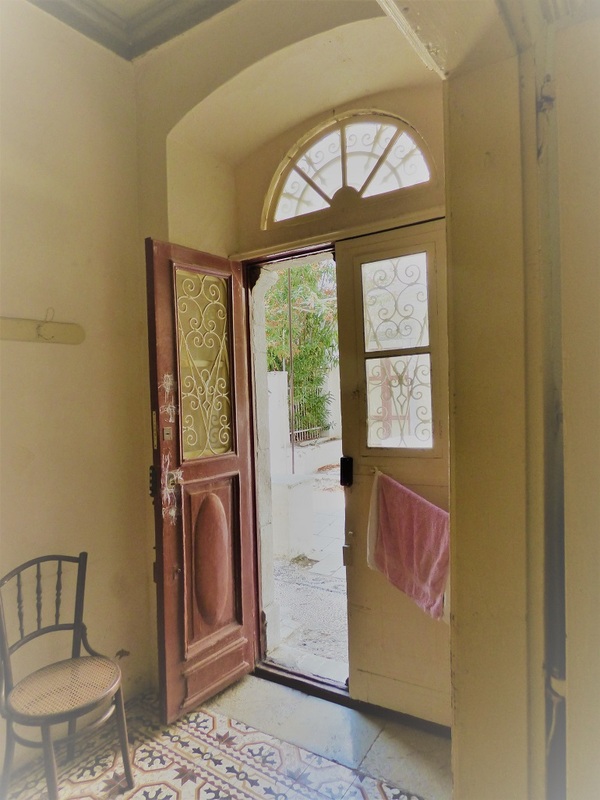 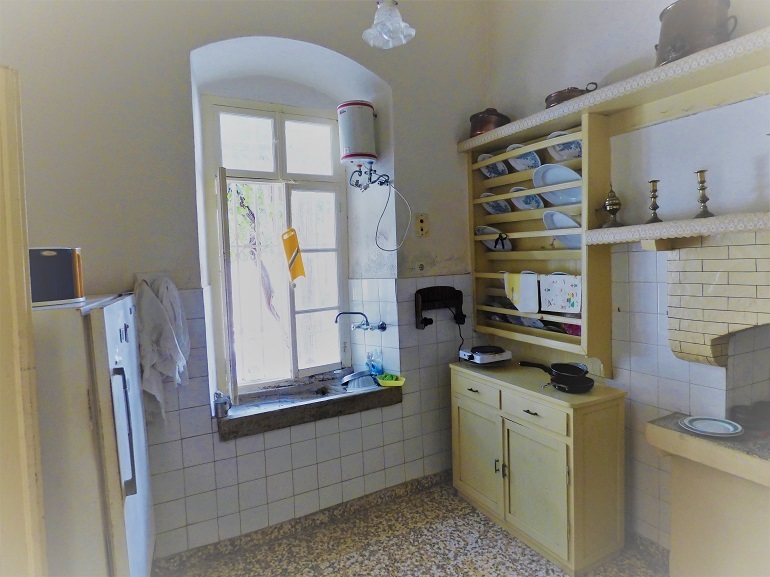 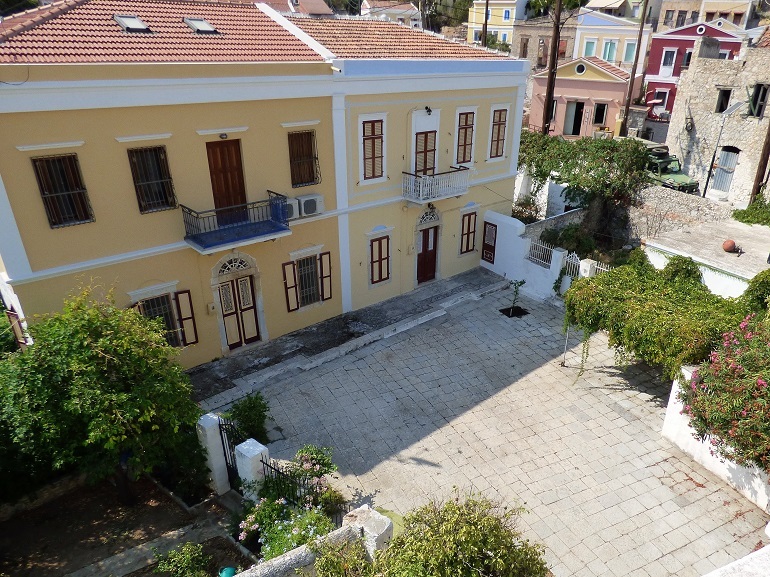 This is a grand old house dating back to 1883 which is superbly situated in a private courtyard at the back of Yilaos, 2 minutes from the harbour. 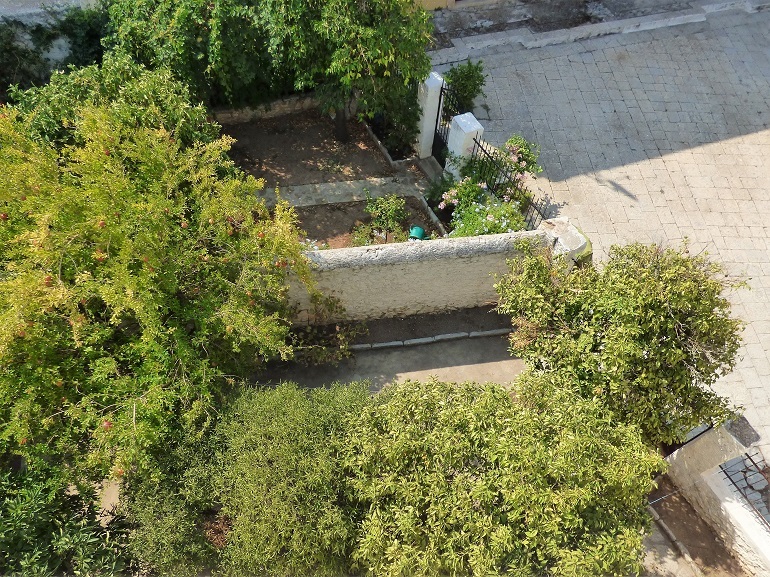 The whole area is protected by the private area which is for the 4 properties in there only. 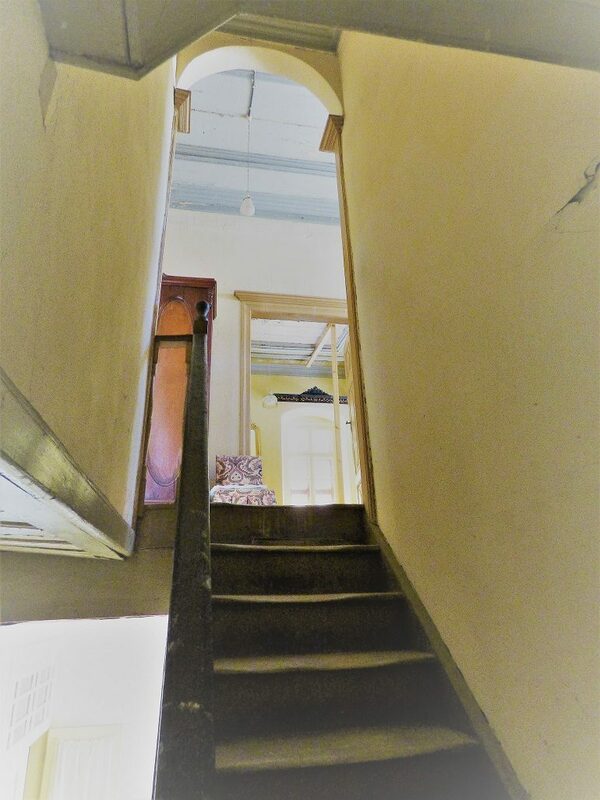 The other 3 have been bought and renovated to the highest standards and this is the last of the sisters to be available and we expect it to be sold very quickly. 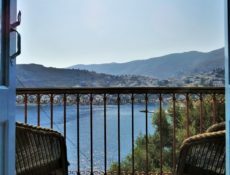 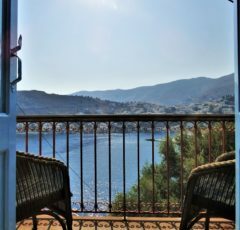 It is also much larger than the average Symi property allowing for 4-5 bedrooms. 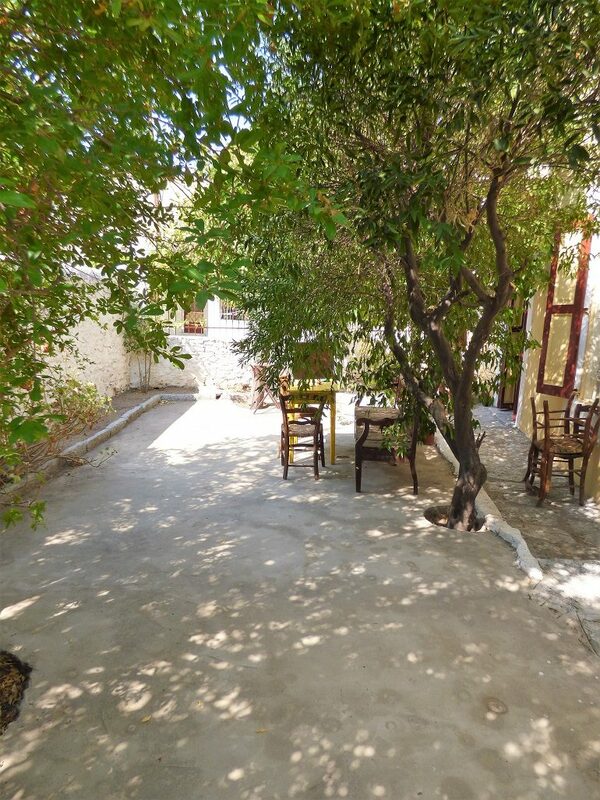 It is the only property in the courtyard to have its garden attached to the house, so one can come out of ones sitting room into the private garden. 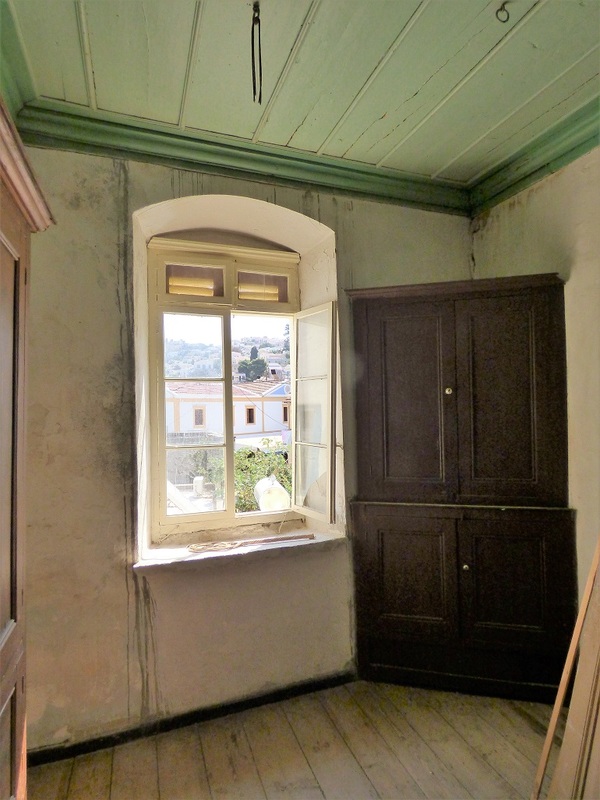 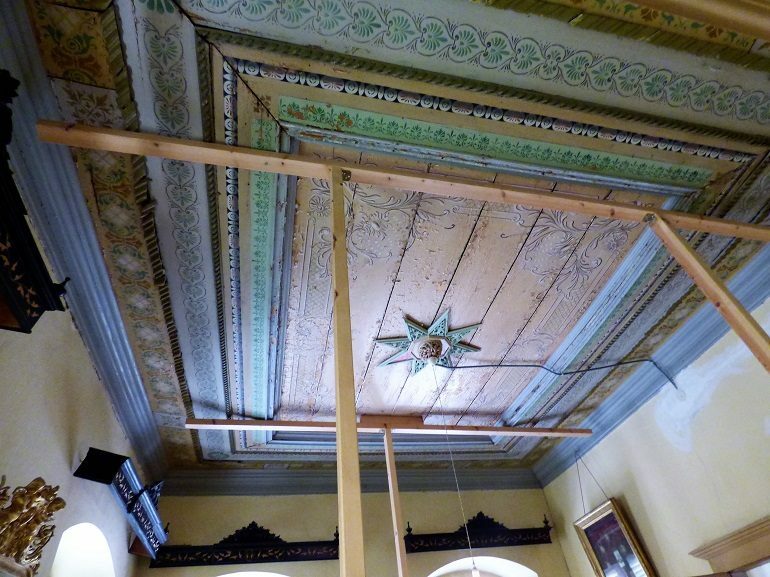 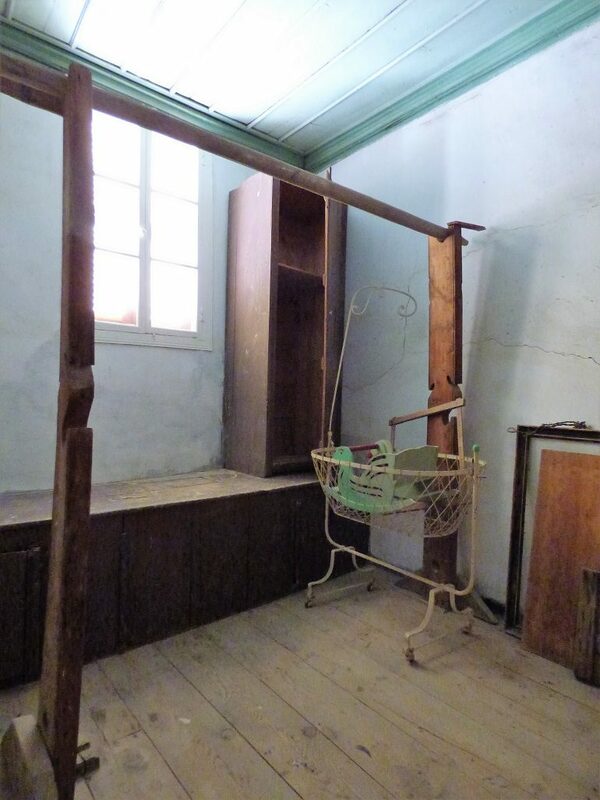 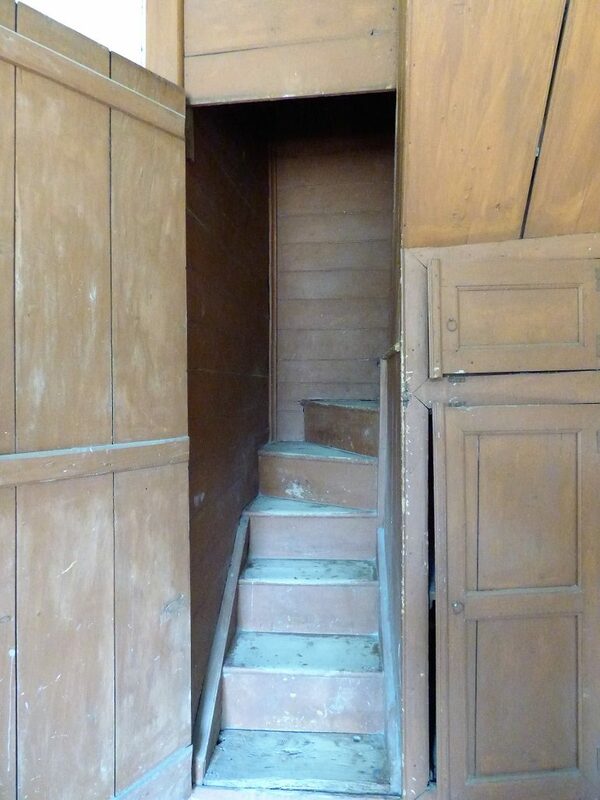 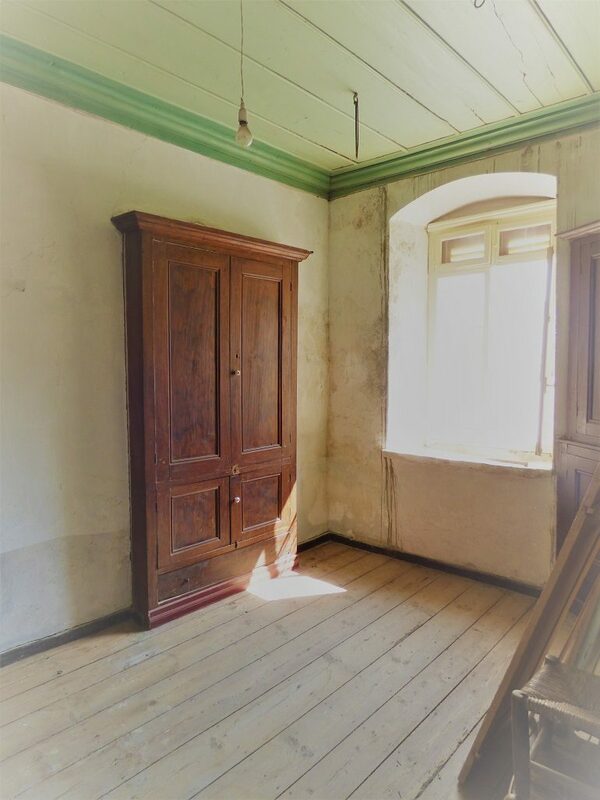 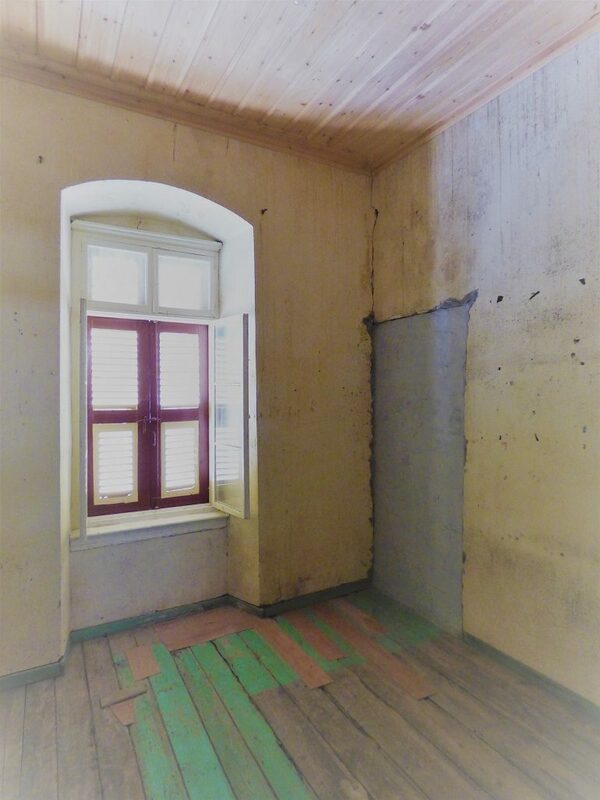 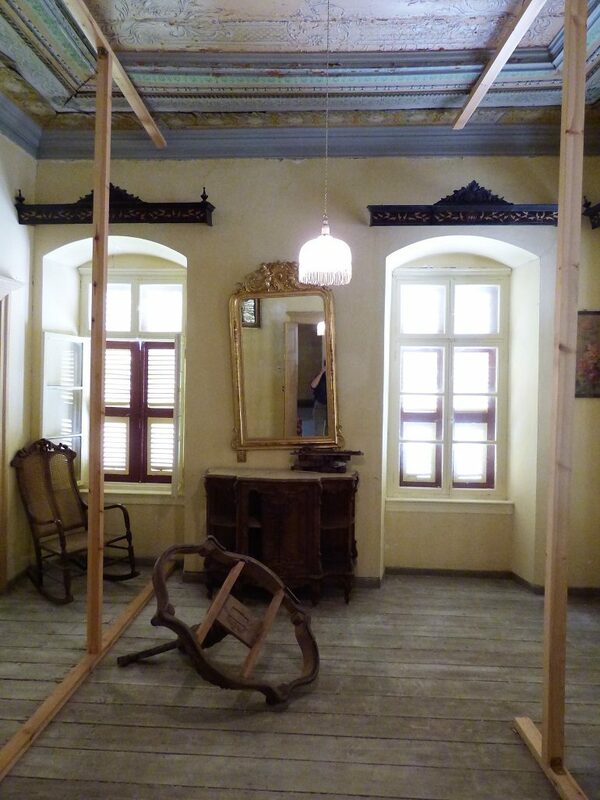 It is in need of renovation but is a beautiful property on which to work. 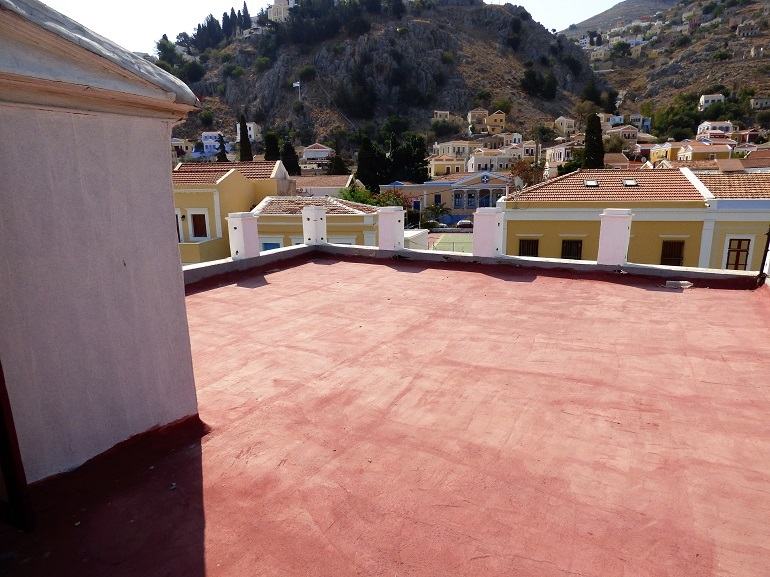 It also has a large roof terrace with views over the harbour in front and mountains behind, perfect for sitting out and enjoying the sunshine.